With the year coming to an end, I thought to I'd briefly mention the top 3 books that I've read this year (2015). Stiger's Tigers (Chronicles of An Imperial Legionary Officer Book 1) by Marc Alan Edelheit. A superb military fantasy novel with fascinating characters, and pulsating action scenes. My original review can be found here. 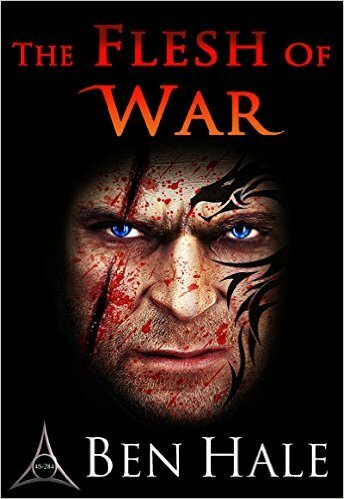 The Flesh of War (The Warsworn Trilogy Book 1) by Ben Hale. I never imagined myself reading a book about a troll, let alone let alone liking one. But Ben Hale has crafted such an affable, and inspiring hero that you can't help but root for. The author has definitely given me a new perspective on trolls. Yes, that's right, Banshee Hunt! And truth be told I only finished this book a few days ago, so I haven't even done a full review on it, but to my mind I can't think of any other book this year that left me with such a thirst to know what happens next, that I finished the book within the day. I guess it came as no surprise for me, as Greg Curtis is one of my favourite authors, and having read many of his works, I had a fair inkling that this book would be good. I will hopefully do a full review of the book in due time. Until then happy new year and I wish you success, good health and contentedness with life. 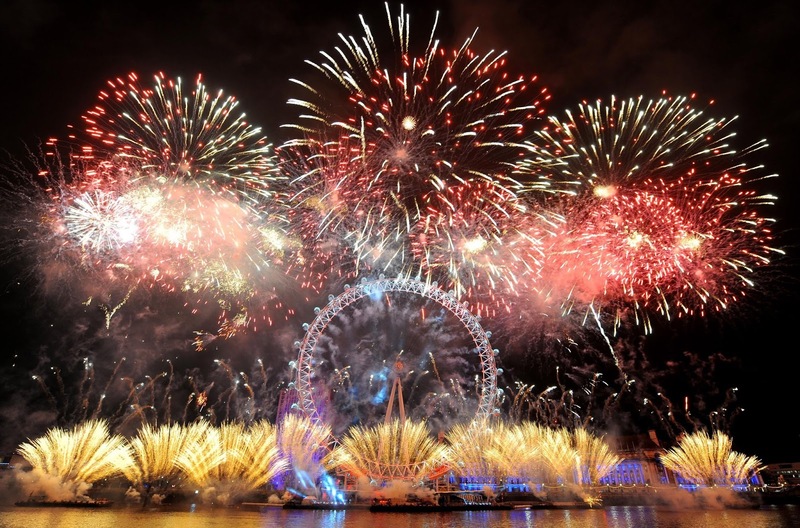 Make 2016 your year!